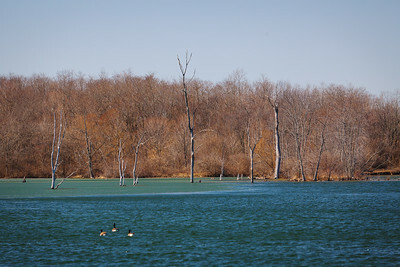 Summit Lake State Park is a park located near New Castle, Indiana in east-central Indiana. 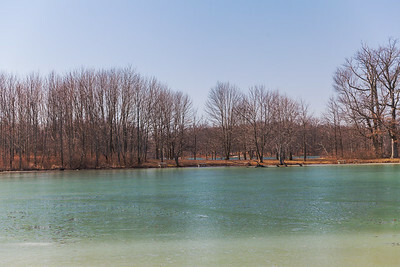 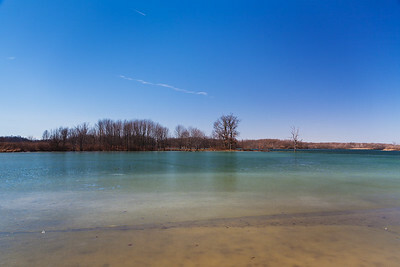 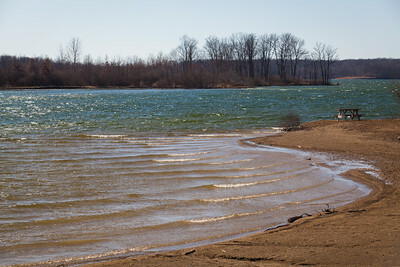 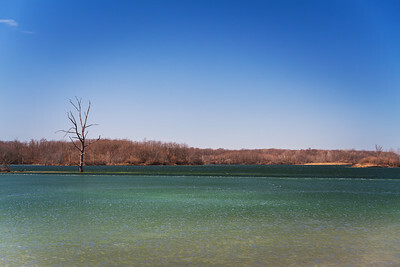 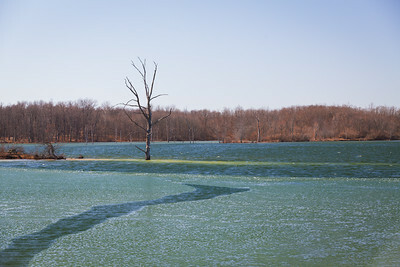 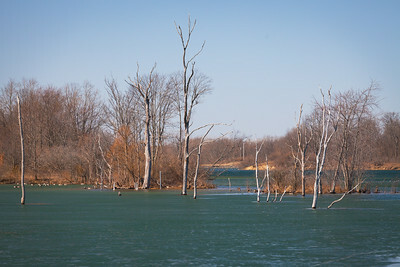 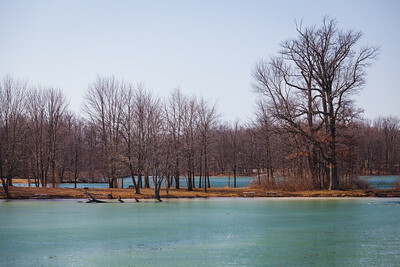 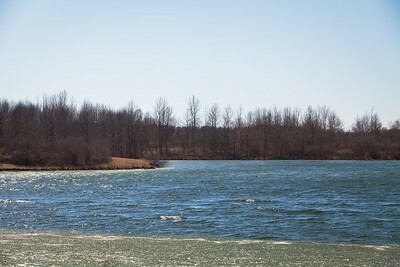 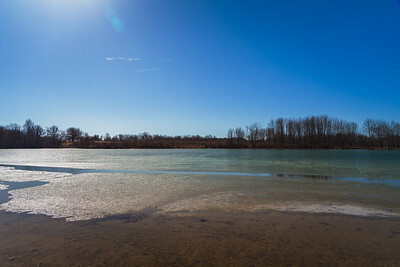 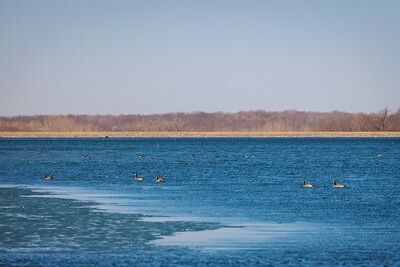 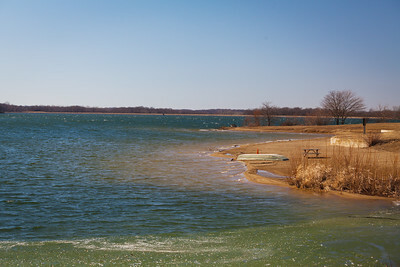 Summit Lake became Indiana's 19th state park in 1988. 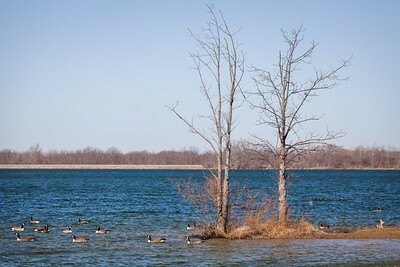 The park covers 2,680 acres (11 km2), including an 800-acre (3.2 km2) lake. 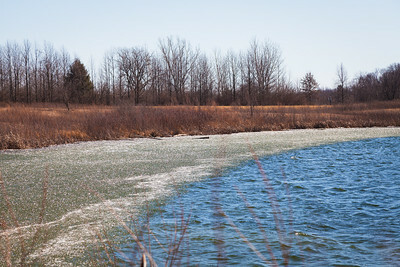 The park is a mix of woodlands, old fields, wetlands, and prairie restoration areas which provide a wide range of flora and fauna. 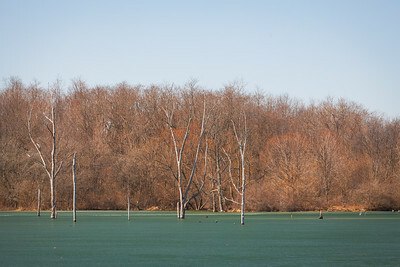 More than 100 species of birds reside in the park, and the area is popular among photographers and bird watchers. 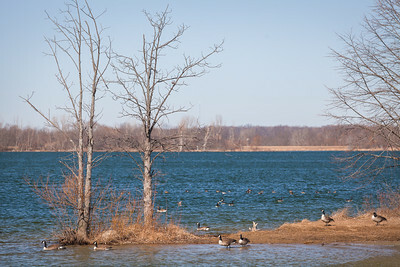 Hiking trails offer good views of the lake. 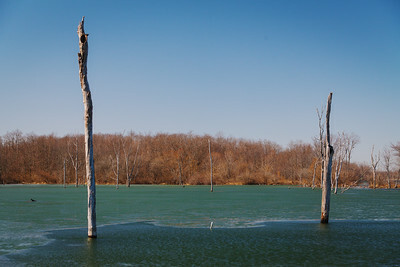 Zeigler Woods Nature Preserve, at the southwest corner of the park, is Henry County's only dedicated nature preserve.